Concentrated more than 40% of a synergy of firming and healing actives, without allergenic essential oils, this organic care is suitable for pregnant and lactating women. 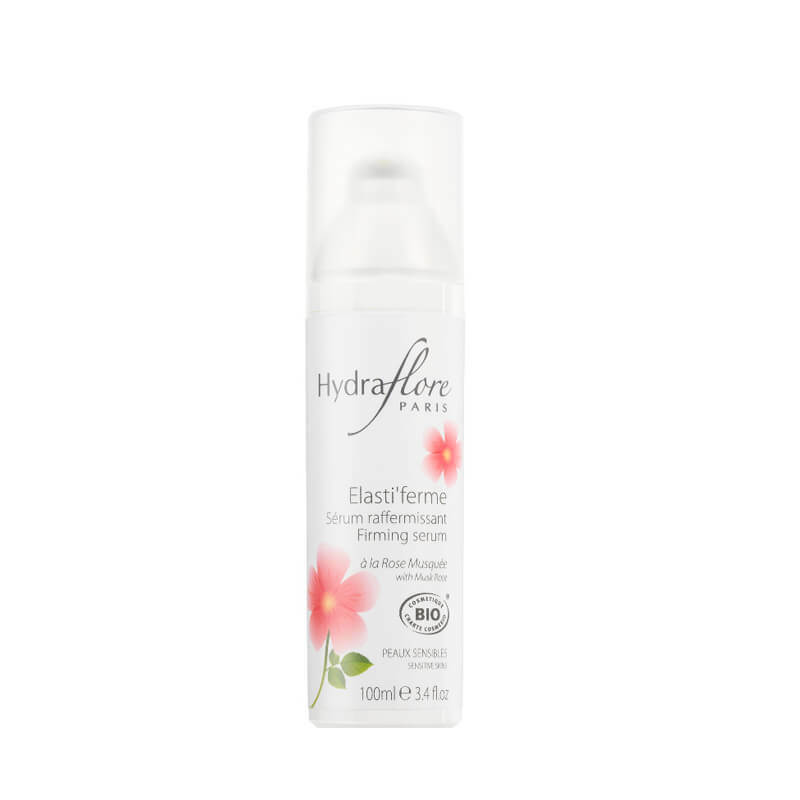 Hydraflore Firming Serum with Musk Rose is a face and body serum to firm and tone sensitive or delicate skin. This organic formula highly concentrated in natural active aims to activate cell renewal, strengthen the structure of the skin and combat wrinkles. Fenugreek organic extracts, Centella Asiatica Organic Hops organic, firming and regenerating, help to smooth the skin smooth and restore firmness and elasticity. They are complemented by Organic Lemon Original extract used here for its toning and astringent properties. Musk rose oil, restorative and rejuvenating, is involved in cell renewal and the fight against stretch marks. Use: Apply daily, morning and/or evening, using light circular movements on the areas treated. 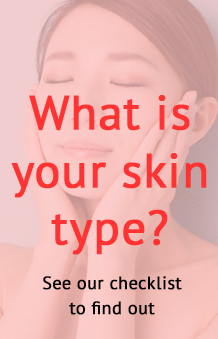 It is recommended then to apply a moisturising cream or oil. Aqua, Citrus medica limonum (Lemon) Fruit water *, Glycerin **, Centella asiatica flower / leaf / stem extract *, Chondrus Crispus (Carrageenan) extract, Trigonella foenum graecum extract *, Humulus lupulus (Hops) extract *, Triticum monococcum extract *, Rosa canina (Wild rose) fruit oil *, Benzyl alcohol, Dehydroacetic acid, Fragrance, Xanthan gum, Sodium benzoate, Potassium sorbate, Citric acid, Sodium hydroxide, Sodium hyaluronate.